It is not easy to make healthy food choices when options are limited. But eating a healthy breakfast and snacking on fruits and vegetables are small changes you can make together as a family. Taking time to plan your meals before you shop and cook will help you stretch your dollar and serve healthy meals. Your family can eat healthy meals on a limited budget. Try new places for finding healthy foods that can help you stretch your dollar. When you buy fresh fruits and vegetables that are in season, they often cost less. Look for local farmer’s markets or “pick your own” farms—sometimes they offer lower-priced produce. 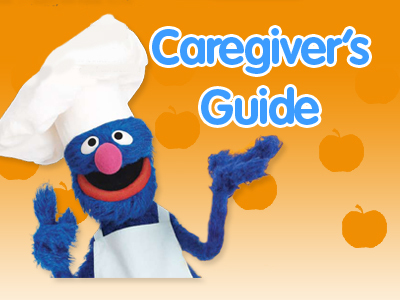 For more ideas on how to add healthy foods to your family’s meals, download the Food For Thought Caregiver Guide. 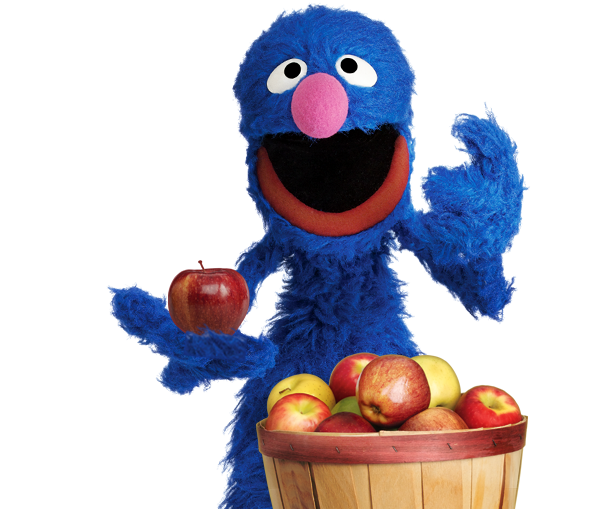 Watch and Talk: Talk about how, without a healthy breakfast, Super Grover’s body didn’t have the energy he needed. Explain that when your child wakes up in the morning, her energy tank is empty. Breakfast gives her body the boost it needs to grow, play, and learn each day. Visit the “Eat Your Breakfast” playlist (see below), and keep on talking! Rosita's Rainbow of Snacks Eat Your Colors! Healthy snacks are just as important as healthy meals! 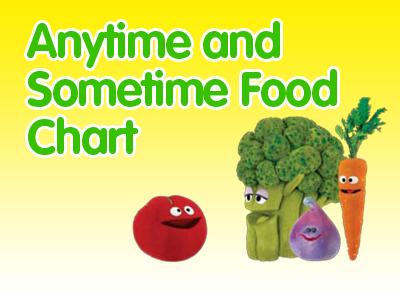 Let your child know that healthy snacks are an important part of the day. 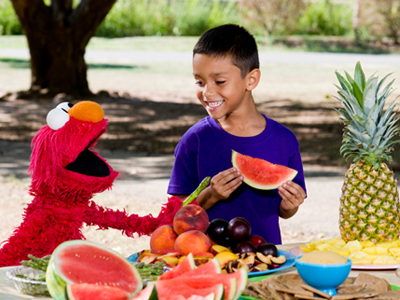 They give his body the nutrients and energy it needs to grow, play, and learn. 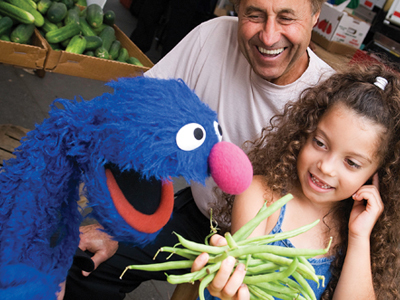 Talk to him about how snacking on a rainbow of fruits and vegetables is a great way to stay healthy. Watch and Talk: Talk about sometime foods. Those foods are good to eat once in a while, and are often high in salt, sugar, and fat. Also talk about anytime foods—highly nutritious foods that you can eat any time, such as whole grains, fruits, vegetables, and low-fat dairy products. Help your child understand the difference. Take the time to sit down and share an anytime snack together. A little advance planning can go a long way. Before you head to the grocery store, take the time to plan some meals your family likes to eat. 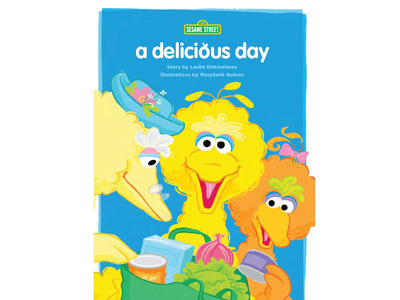 Also think about what new foods they might like to try. Here are some more tips to help you save money while food shopping: Create a budget and a shopping list. 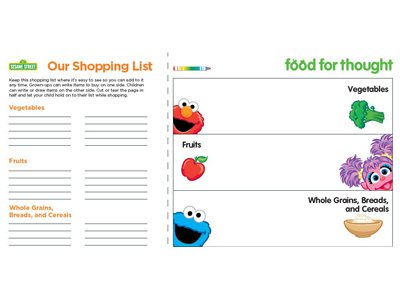 Use the printable Family Shopping List (see below) to involve your child in planning. Look for coupons in circulars and online. At the store, look for generic or store brands. These usually cost less than name brands and taste just as good. Compare prices at different stores. Healthy, homemade meals can be fast, easy, and inexpensive. Here are some tips for cooking healthy on a budget: Create weekly menus. Taking the time to plan ahead will help you save money and waste less food. Cook more than you need. Freeze some of the leftovers for another meal. Prepare food in advance. After shopping, you can wash, cut, and store veggies in reusable containers. When you’re ready, add them to salads or stews. 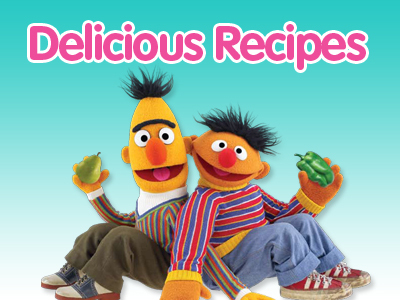 They’ll also make delicious, ready-to-eat anytime snacks! A great way to stretch your food—and your dollar—is to use one food in many ways for different meals. Watch Chef Art Smith teach a family how to make four meals with just one chicken. Print out Chef Art Smith’s recipes (see below) and try this trick yourself!